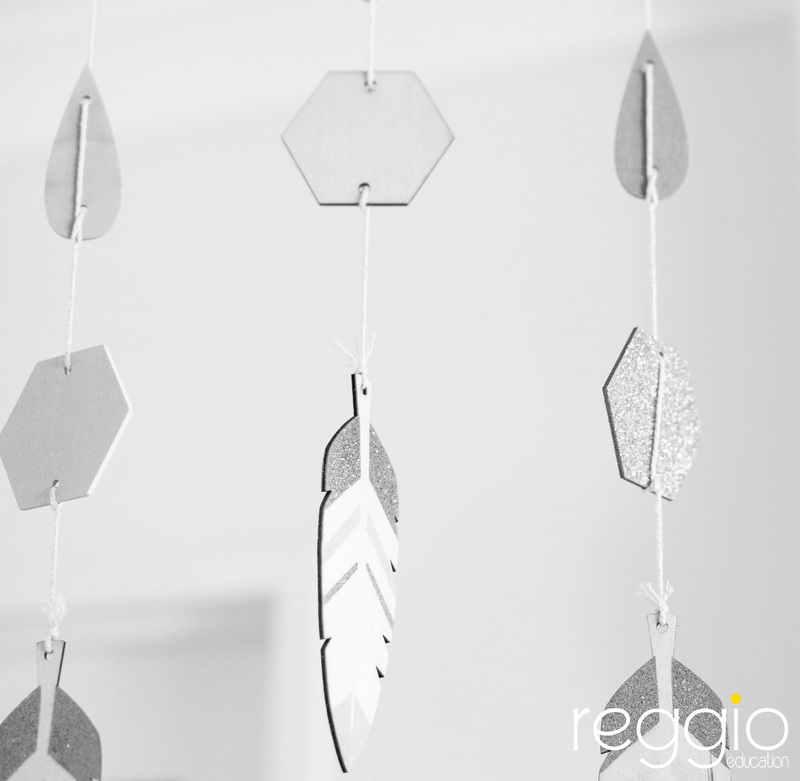 At Reggio Education, professional development is informal information sessions allowing educators to improve their professional knowledge, competence, skills and practices. It is about getting hands on, and opening your eyes to another way of educating children. Reggio education understands one off professional development sessions do not suit many organisations. We offer a standard package of mentoring or we can tailor a package to suit your organisation’s needs. We are passionate about delivering positive outcomes for educators and children. Through our unique mix of classroom based training, coaching, consultation, mentoring, and technical assistance we are able to support the application of new teaching strategies and overall quality improvement among educators in early care and education settings.